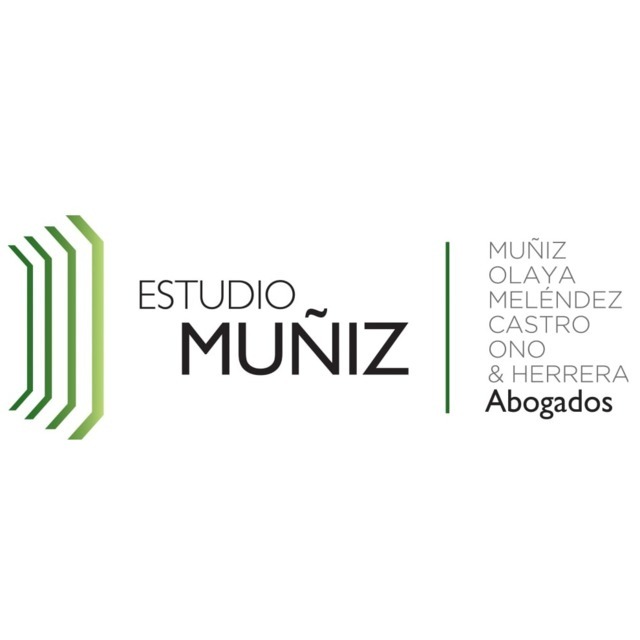 Muñiz, Ramirez, Perez Taiman & Olaya was founded in 1981. Our team is composed of highly specialized experts in the different fields of the law who are thoroughly familiar with the economic sectors in which they work, thus making our legal services fit perfectly our clients’ interests and business strategies. Offer high quality, timely services at competitive prices. Due to the combination of these three factors, our clients are greatly satisfied with the counseling we provide, which in turn allows us to build a long-lasting relationship. Continue playing a leading role in the legal market, both in Peru and Latin America, by taking preventive action and thoroughly understanding the business of each client, which allows us to provide added value services. Our firm’s data protection department, headed by Pierino Stucchi, a senior partner, is composed of lawyers with sound knowledge of and extensive experience in telecommunications, information technology, communications, mass media (TV, radio, movies, etc. ), e-commerce, Internet and personal data protection (privacy). Our counseling focuses on obtaining the regulatory authorizations required to operate (if required) and providing strategic advice to prevent and mitigate regulatory risks related to the media, information technology, communications, including the digital field. We also provide comprehensive advice on privacy law compliance, including due diligence reports and advice during the authority’s enforcement procedures.